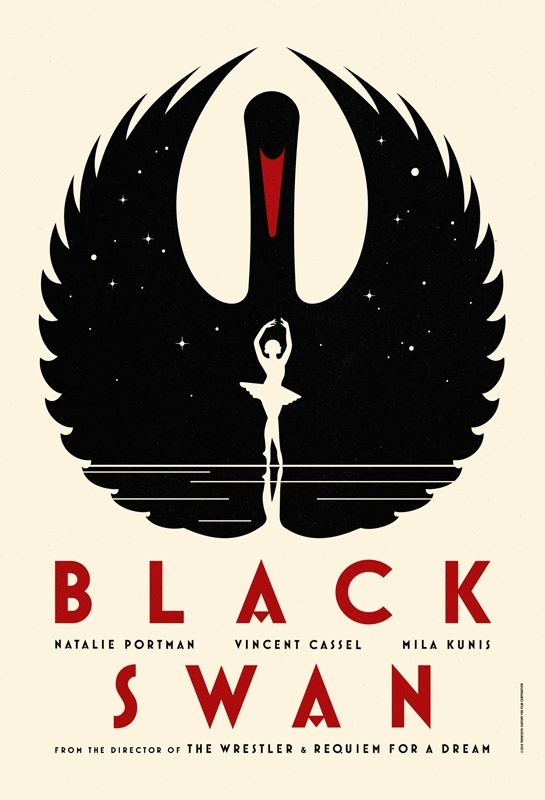 I may be a bit behind the wave as far as seeing new releases goes, but having finally seen “Black Swan” I can see what all the hype (and Oscar buzz) is about. Darren Aronofsky has made a visually stunning film that turns the tragic narrative of “Swan Lake” into a paranoid fantasy that alternates between dizzying extremes of beauty and terror, fear and desire. On the one hand the film is “high art,” a restaging of one of the great stories of the Western tradition, and on the other it is a visceral, heart-pounding psychological thriller which resists a “disinterested” gaze. It will also make you never want to cut your fingernails again. “Black Swan” is full of common tropes that could, in the hands of a lesser director, slide into cliches. Mirrors and other reflective surfaces (such as the glass doors of a subway car) are literally everywhere, signifying the fragmentation of reality in a story all about evil doubles, “alternates” and elided identities. The ballet director and the lead ballerina’s mother are both dominating, manipulative figures whom we have seen before in countless films (“The Red Shoes” (1948) has been pointed out as a direct precursor of the film, but the evil master/(step)mother trope is much more universal). However, the way in which the story is told, ie. the cinematography, editing, music, etc., turn a fairly conventional story about a ballerina who needs to get in touch with her “darker half” in order to perform as the Swan Queen into a deeply disturbing meditation on the total demands of art. In any case, I thought it was incredible and I’ll probably never get the score out of my head. 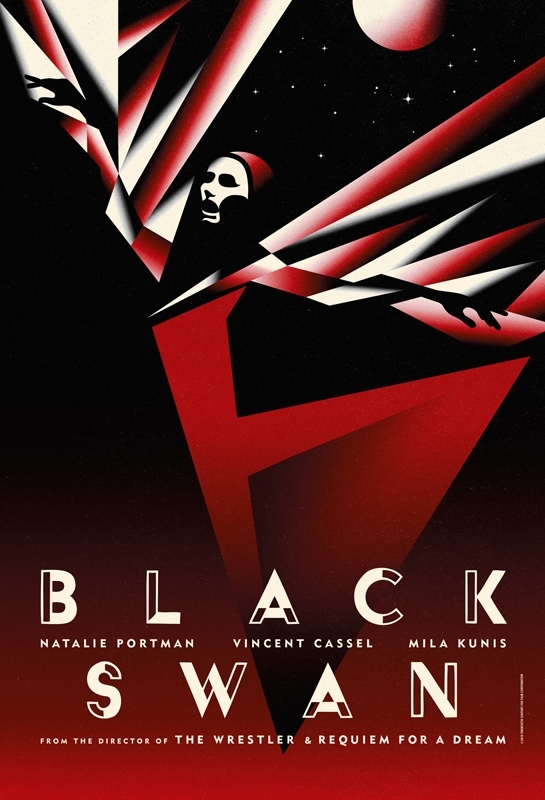 Here’s another review of “Black Swan” which aptly calls it a “delirious, phantasmagoric freakout.” For a well-reasoned opposing opinion from someone who didn’t like “Inception” or “Exit Through the Gift Shop” either, take a look here. But mostly I’d say go watch it for yourself, especially as Natalie Portman continues her winning streak to the Oscars later this month. You might be on to something there… small screen size helps create “aesthetic distance.” Could be a paper topic! Glad to hear about your fingernails. By the way, your Jordanian blog continues to be great, especially the photography. Are you going to go to Petra?